WSJ: "Don't Get Complacent About Natural Gas." American underground natural gas reserves are reported to sit some 24% lower year-over-year and 20% lower than the five year average this August. The Wall Street Journal warns these conditions could foreshadow a winter of strained supply and ballooning prices. The ongoing natural gas surplus might turn out to be short-lived, after all. SEA/LNG – a non-profit, multi-sector industry coalition – advocates for the replacement of traditional maritime fuel with LNG. In a recent statement, SEA\LNG explains the environmental importance of investment in the LNG industry. Far more sustainable a power source than traditional mediums like coal and oil, LNG will continue to prompt reductions in greenhouse gas (GHG) emissions as well as improvements in air quality. While detractors point to LNG’s non-negligible GHG effect, SEA\LNG argues the evaluation of LNG use from an exclusively GHG perspective is “not responsible”. Alongside GHG appraisals should come air quality assessments when considering LNG as an alternative fuel for marine vessels. On both fronts, the LNG alternative affords great benefits. Currently, diesel propulsion engines are the most commonly used engines in the shipping industry. Diesel engines run on “bunker fuels” which emit diesel particulate matter along with other harmful substances. According to the environmental protection agency, “diesel particulate matter is associated with a host of adverse health effects, including cancer.”  According to SEA\LNG, the replacement of standard maritime gases with LNG can decrease shipping industry greenhouse gas emissions by as much as 20%, nitrogen oxide (NOx) by 90%, and particulate matter emissions nearly full-stop . As enhancement of the technology continues, emissions are likely to be reduced even further. Concerning the prospect of applying electrical power, the research is skeptical; while hybrid end fully electric batteries can be clean alternatives for short sea operations, they are not so suitable for capacity-demanding deep-sea voyages. “It should be noted that the infrastructure for LNG supply is already there; the focus is on investments in the last mile”. As per SEA/LNG’s statement, the onus is on industry leaders to lead in LNG conversion and development. In the meantime, organizations like SEA/LNG and the Society for Gas as Marine Fuel (SGMF) will continue to motivate the transition through empirical analysis and data gathering. The transition from traditional maritime fuel consumption to that of liquid natural gas is not just possible but choice worthy. The opportunity, it seems, is the LNG industry’s to loose. Chisuse-Van der Boom, K. (2018). CONTINUING INVESTMENT IN LNG AS A MARINE FUEL CRITICAL TO MEETING AIR QUALITY & GHG EMISSIONS TARGETS - SEALNG. [online] SEA\LNG. Available at: https://sea-lng.org/continuing-investment-in-lng-as-a-marine-fuel-critical-to-meeting-air-quality-ghg-emissions-targets/ [Accessed 5 Jul. 2018]. US Environmental Protection Agency (EPA), Washington, DC. "Control of Emissions from New Marine Compression-Ignition Engines at or Above 30 Liters Per Cylinder." Final rule. Federal Register, 68 FR 9751, 2003-02-28. [Accessed 9 Jul. 2018]. Gladstone LNG (operational since 2015) shipped its 200th cargo as Adriatic LNG (since 2009) received its 600th this June. 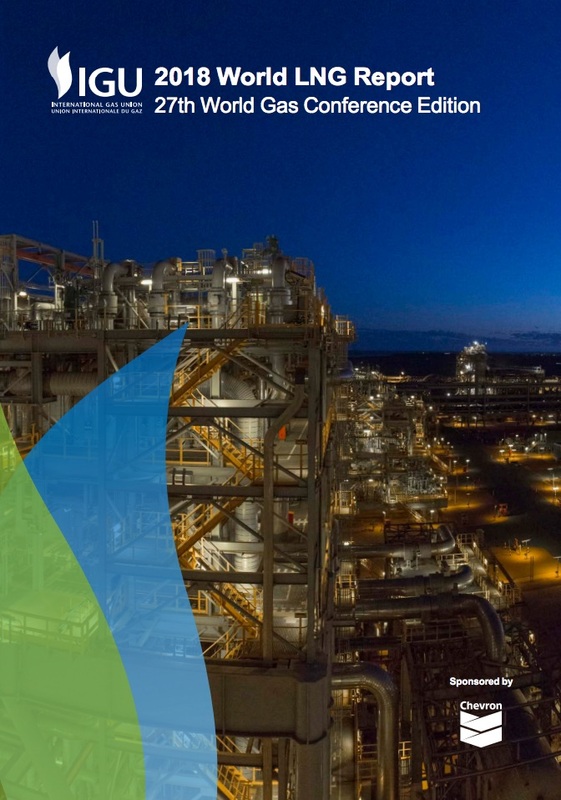 Gladstone – a liquefaction plant – and Adriatic – a regasification plant – both rely on Gas Land’s Nitrogen Generators. The LNG wave rolls on, strong as ever, as new plants go online and liquefaction capabilities multiply within and beyond standard markets. Canada is one of the most enthusiastic nontraditional actors interested in breaking the LNG barrier. With a narrow window of opportunity, Canada has been steadfastly supporting the industry’s development. Stipulating four conditions - “a guaranteed fair return for British Columbia’s natural resources; guaranteed jobs for British Columbians; respect and make partners for First Nations; and protect British Canada’s air, land, and water” - the Canadian government confirms its strategic commitment to its burgeoning LNG industry, prioritizing principles of sustainability alongside hard investment. A few lingering Canadian LNG projects include Kitimat LNG, LNG Canada, Cedar LNG Project, Woodfibre LNG, Steelhead LNG, Goldboro LNG, and Bear Head LNG. 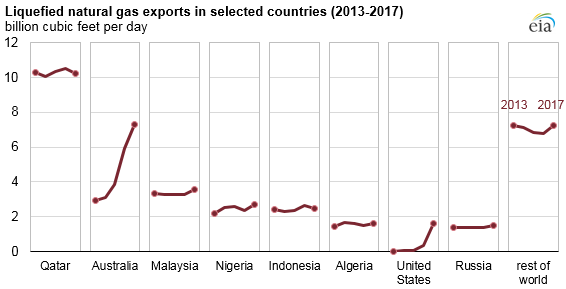 The confluence of strong supply-side investment – indicated by several pending final investment decisions - and formitable market demand (especially in emerging economies) seems to signify a promising trend in LNG. Yet with rising production capacity comes the worry of a supply surplus and, correspondingly, depreciated pricing. As for the LNG long view, only time will tell.